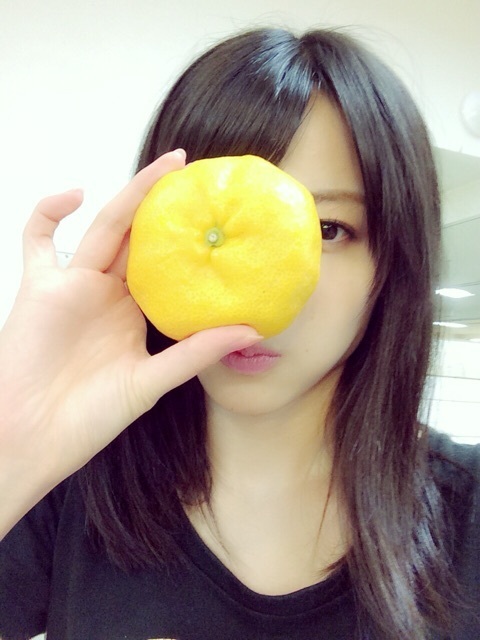 Maimi shares a massive fruit with the other members in her September 2nd update “Orange!“. Full translation below. 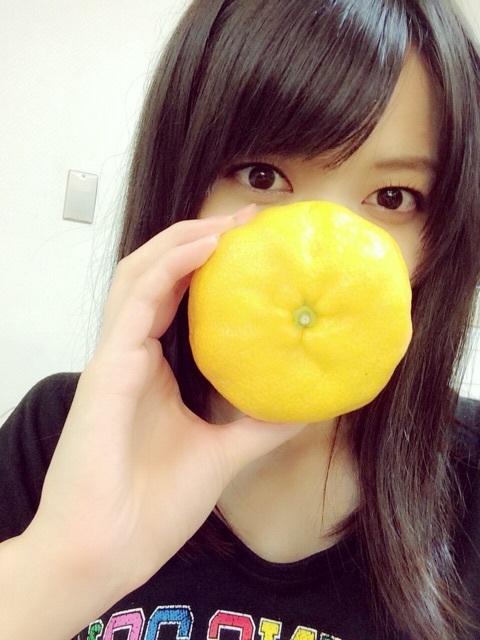 Posted on September 2, 2015, in Blog, Translations and tagged Yajima Maimi. Bookmark the permalink. Leave a comment.